Open Tue - Sun at 5p, Closed Mon. Available for Afternoon Private Luncheons, Business Meetings, Get-togethers. Available Tuesday, Thursday, Friday, Saturday, Sundays. *Start time is flexible, must be out by 3:45 pm. Parties of 20-55 people. ($350 minimum). *You must prearrange your day and time. You may Customize your menu. We are close to I-25; close to downtown; The Broadmoor Hotel; The Antler's Hilton; Cheyenne Conference Resort; and Hotel Elegante. 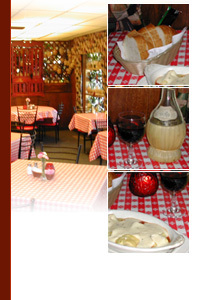 Perfect for business lunch meetings, holidays, reunions. 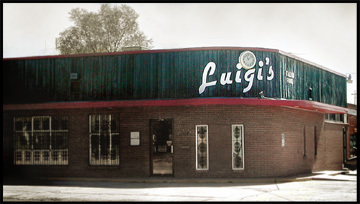 For your reservation, please contact Gina at Luigi's; 719-632-7339.